We are down to the wire with holiday preparations. Just thinking about everything that needs to be done for the holidays can make you break out in a sweat. You may not have time for your regular workouts over the holiday season, but fortunately, there are many ways that you can incorporate exercise into your holiday tasks. 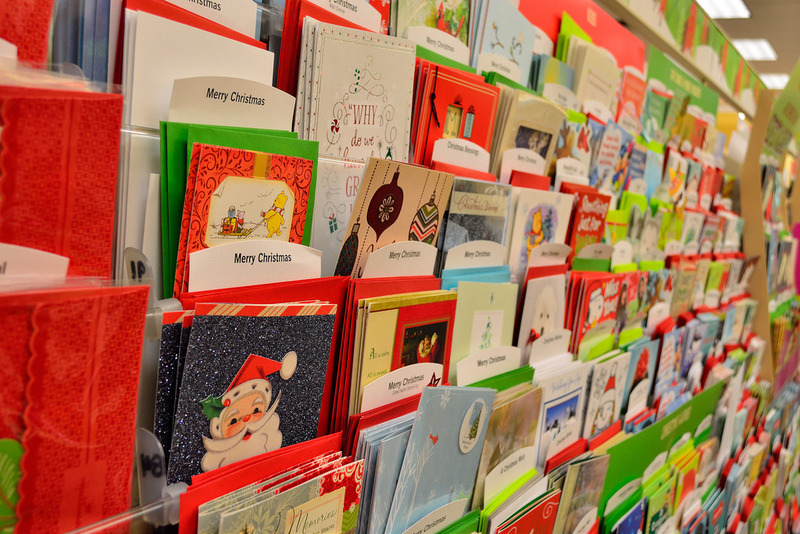 If you have a lot of friends and relatives, I’m sure you will have a TON of holiday cards to send out. Write half of your cards like normal. Then, even out your forearm muscles by writing the other half of your cards using your “non-writing” hand. Disclaimer: Try to send that batch of cards to the people that are the lowest on your list, since they may not be as legible as those that you’ve written with your favored hand. Lift Weights While You Shop! You can get in a lot of exercise while shopping at the mall. The amount of walking you’ll do will burn off that egg nog, but don’t forget about lifting “weights.” Buy lots of heavy things like Kitchen-Aid mixers and car batteries. 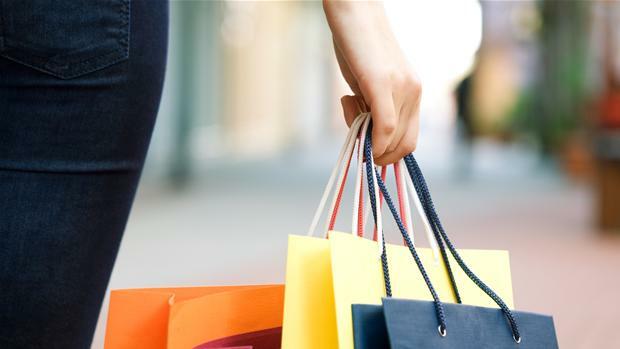 Try to plan your trip in advance so that you can alternate between the farthest areas of the mall. For example: buy a KitchenAid at Macy’s, go to Sears (on the other side of the mall) and buy a car battery, go back to Macy’s and buy a lead crystal vase, then back to Sears for a bench grinder, and so on. Don’t stop at Mrs. Field’s cookies on the way, or else you will have to buy more Christmas gifts to work off that cookie. Don’t forget to take the stairs instead of the escalator! Don’t Forget About Those Buns! 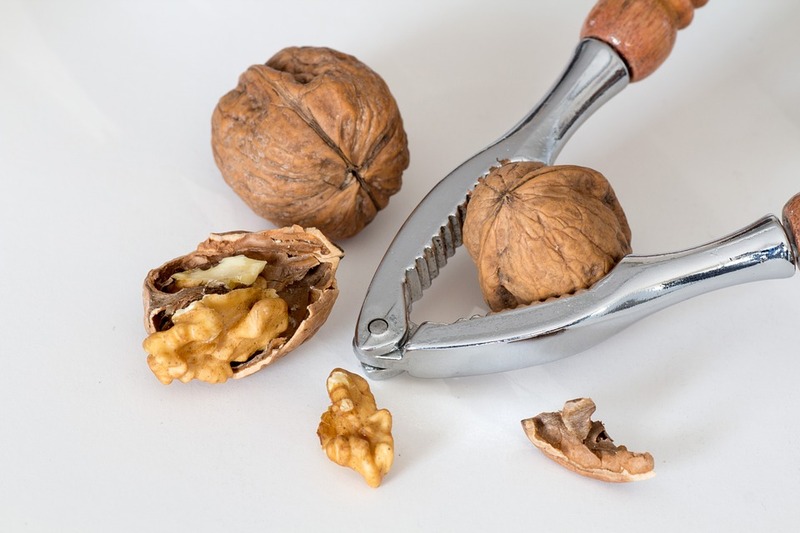 I’m not talking about sticky buns… Do a glut squeeze every time you crack a nut with the nutcracker. You have to squeeze anyway, so why not make it count? Making cookies to help spread holiday cheer? 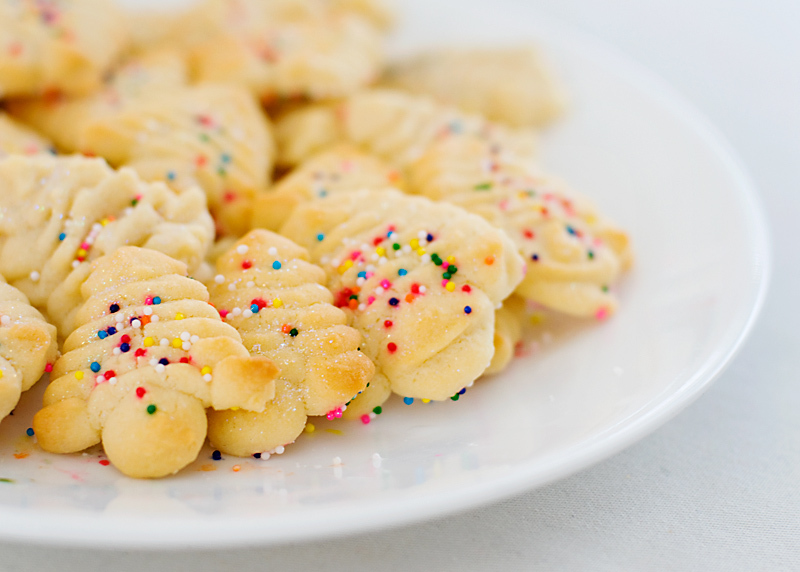 Make Spritz cookies, or any other cookies that require the use of a dough press. You’ll get a good arm and wrist workout in. (This is not recommended for people with heart conditions). 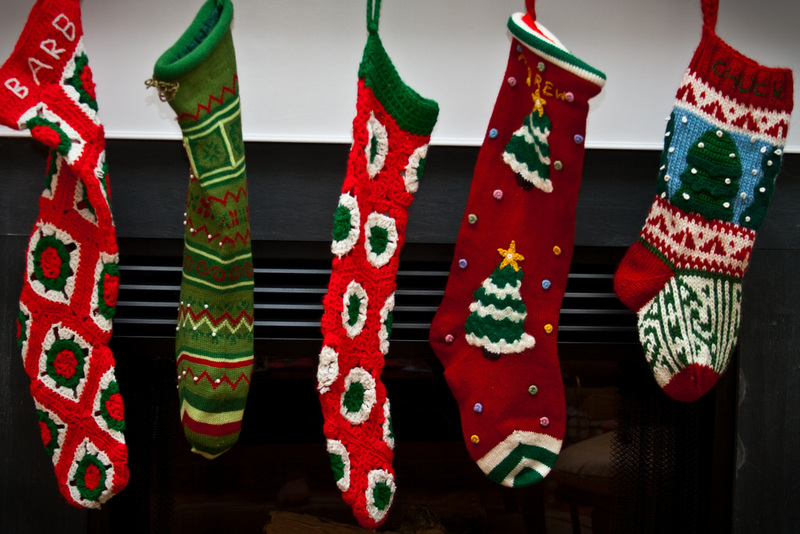 Don’t hang your stockings by the chimney with care. Hang them without care. That way you can do squats when you bend down to pick them up and re-hang them. This is especially effective if you have a large family. 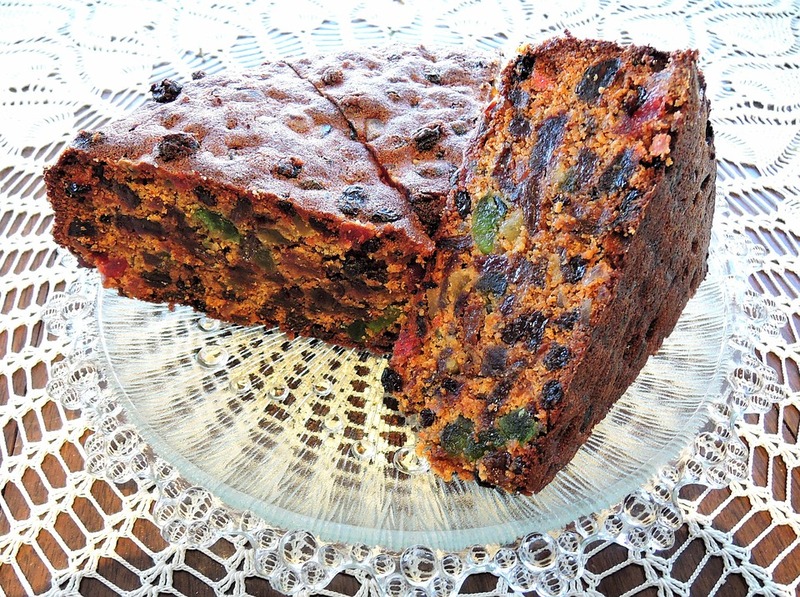 Bench press fruit-cakes that you’ve received as gifts. Those suckers are heavy, and let’s face it, no one is going to eat them anyway. 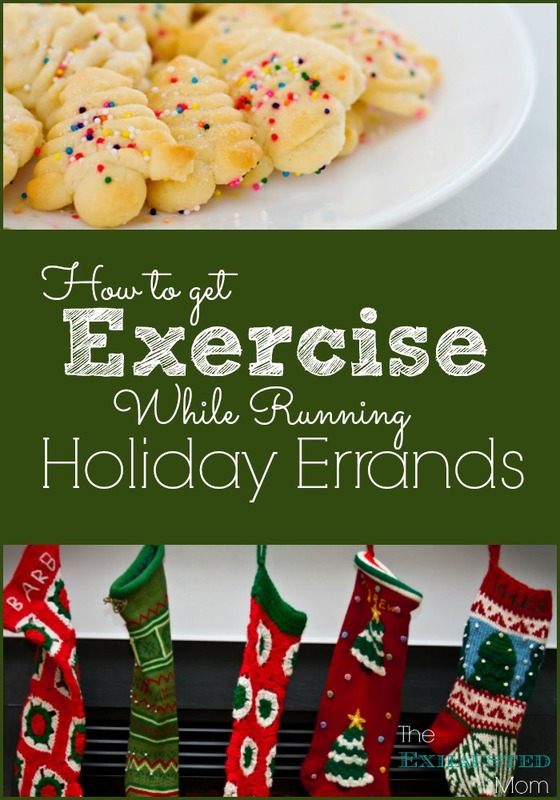 Now you don’t have to worry about how you will get your workout in even though you have a ton of holiday errands left to run! Just make sure you have approval from your doctor before doing these or any exercises!